Let fresh air in and keep rain, snow and heat out. Reduce glare, drafts and window fogging.. 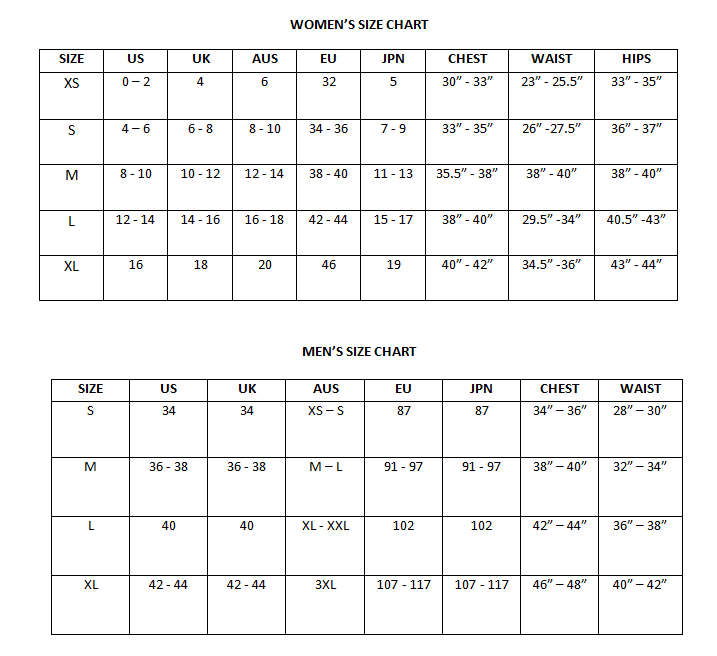 Specially designed for a perfect fit. Easy to install, uses 3M adhesive. No drilling and tools required. Covered by the Manufacturer warranty for 1 year. 4 Pieces, one for each window. 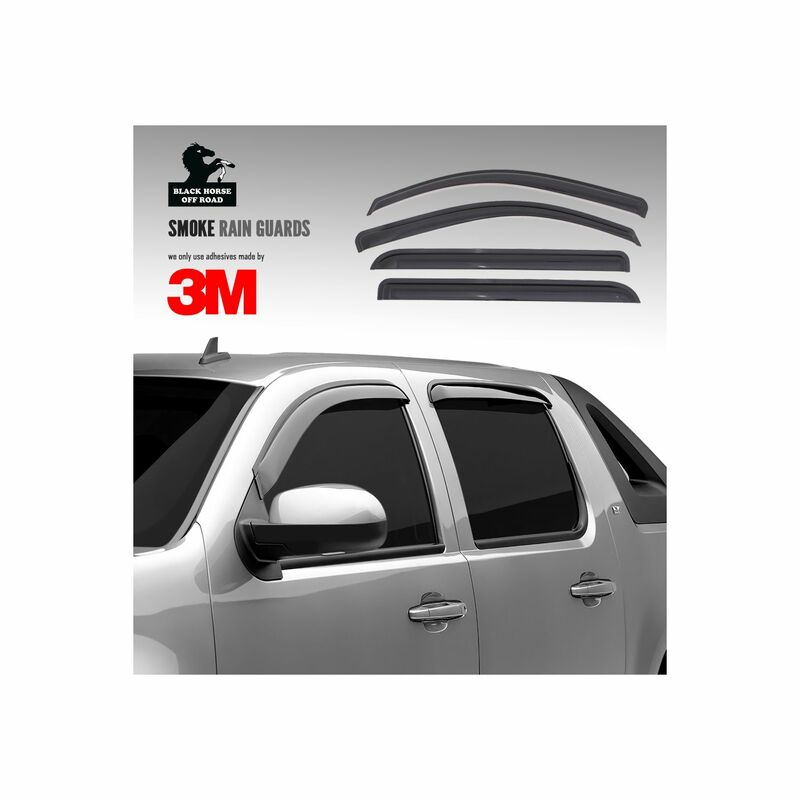 Rain Guards, also known as Wind Deflectors, Window Deflectors or Window Visors, help to maintain your car's aerodynamics when the windows are down, reducing annoying wind noise. 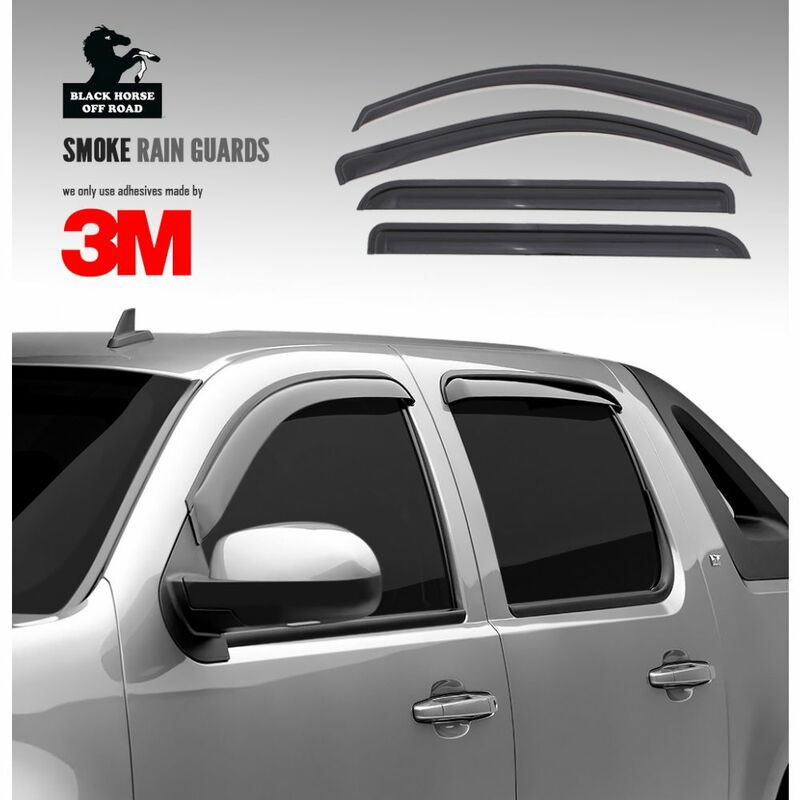 With rain guards you can drive in the rain with the windows cracked for ventilation and never get wet. Also they help to reduce glare and window fogging. Black Horse Off Road products are manufactured with the highest standard to fit all of your aftermarket needs, they provide customized protection for your car. Each one is designed specifically to fit the unique design of every vehicle. The high quality, meticulously constructed product line is sure to meet your needs perfectly and give you ultimate driving experince off road and on road. • Let fresh air in and keep rain, snow and heat out. 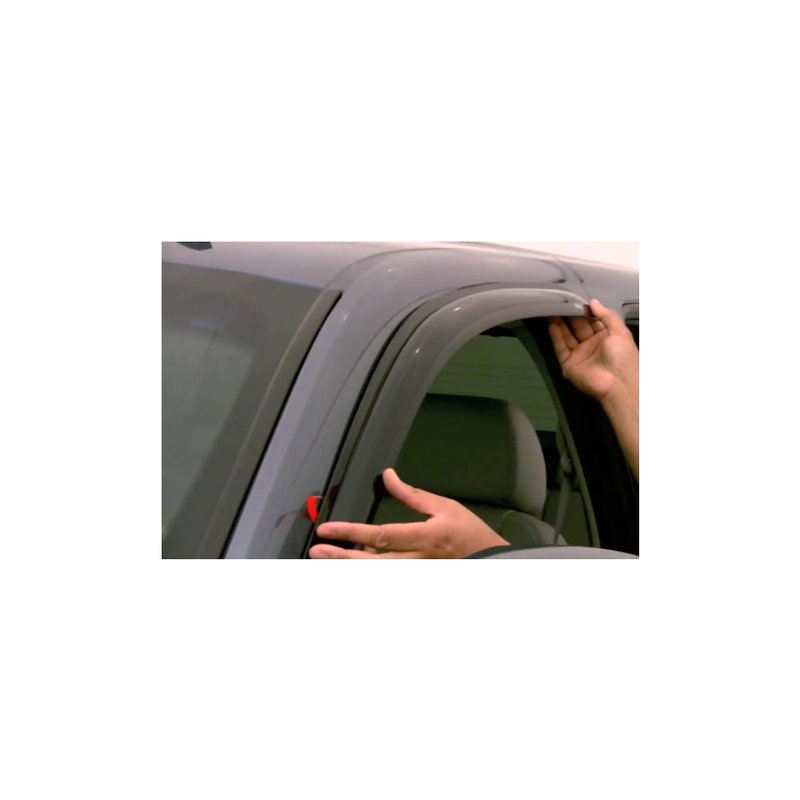 • Reduce glare, drafts and window fogging..
• Specially designed for a perfect fit. • Easy to install, uses 3M adhesive. • No drilling and tools required. 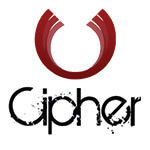 • Covered by the Manufacturer warranty for 1 year. • 4 Pieces, one for each window. 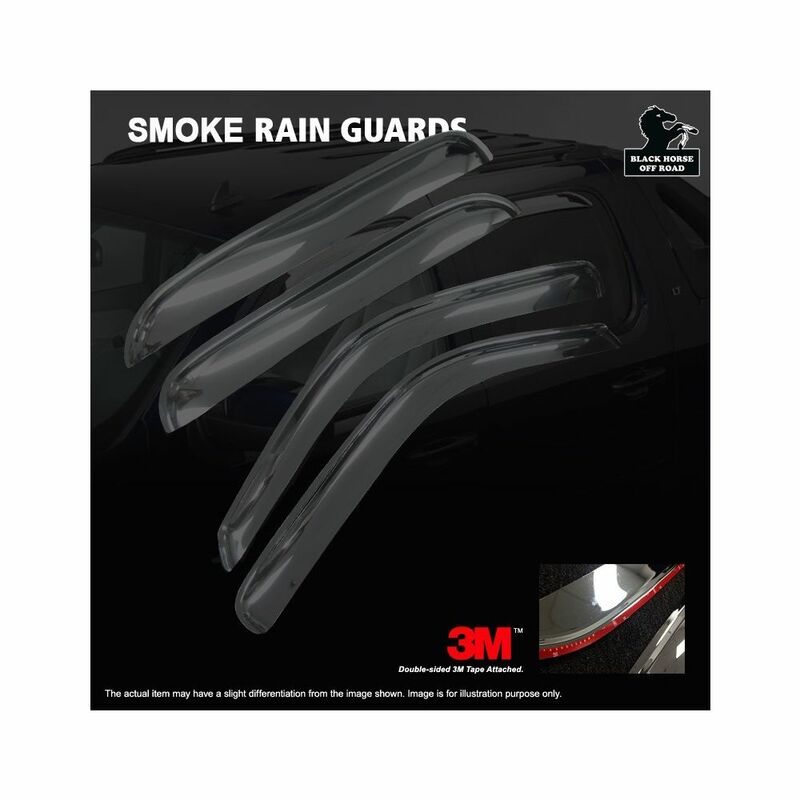 Rain Guards, also known as Wind Deflectors, Window Deflectors or Window Visors, help to maintain your car's aerodynamics when the windows are down, reducing annoying wind noise. 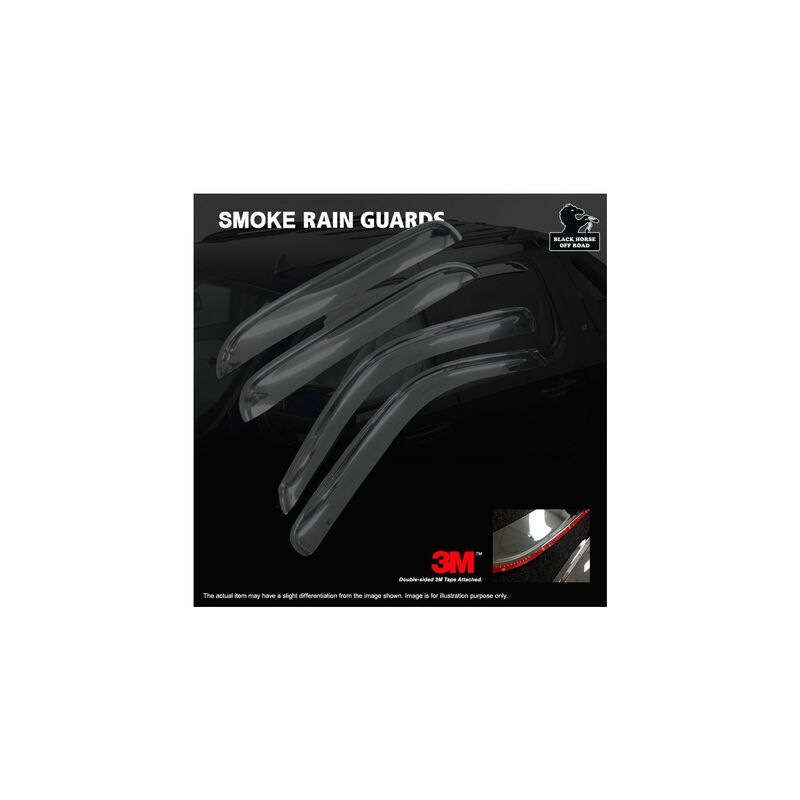 With rain guards you can drive in the rain with the windows cracked for ventilation and never get wet. Also they help to reduce glare and window fogging. Black Horse Off Road products are manufactured with the highest standard to fit all of your aftermarket needs, they provide customized protection for your car. Each one is designed specifically to fit the unique design of every vehicle. The high quality, meticulously constructed product line is sure to meet your needs perfectly and give you ultimate driving experince off road and on road.